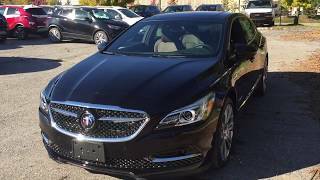 Buick is the oldest active American car brand and back in 1908 this company was actually the one to found General Motors. In the 21st century, though, the tables have turned and it is now one of the GM’s divisions that is fighting for existence in the US and is unexpectedly deemed rather successful in China. 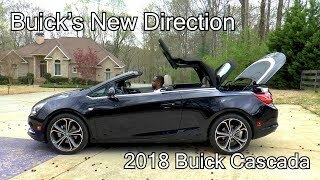 In today’s episode we will take you on a journey across the 2019 lineup from Buick and will show you the new models recently released to determine whether this brand has any future ahead of it. 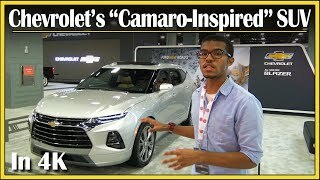 Buick Envision is on a quest to appeal to the younger generation, by refreshing the front fascia of the car and equipping it with the new tech. 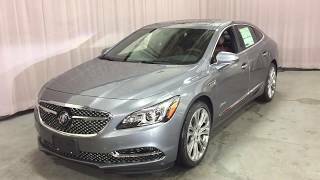 2019 Buick LaCrosse Avenir has a restyled fascia with black mesh grille and chrome wings and rides on 19” premium aluminum alloy wheels. Lacrosse Avenir houses a 3.6L V6 engine delivering 310 horses and 268 lb-ft of torque. Buick Regal TourX is the first wagon in the company’s line-up since 1990s that made its debut in 2018. It carries over into 2019 with only one change, a new air filtration system that is standard on all trims. 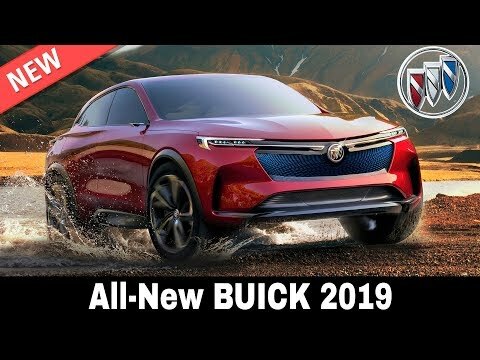 Besides working on the affordable models like all-electric Baojun E100 and PHEV RS-5 SUV, General Motors recently presented the electric concept by Buick labeled Enspire in China. 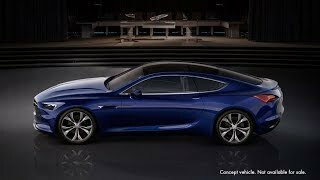 2019 Buick Cascada is one of the brand’s most competitive models that is available in three trim levels and one powertrain combination, consisting of a 200 hp 1.6L Turbo 4-cylinder, a 6-speed automatic, and a FWD setup. 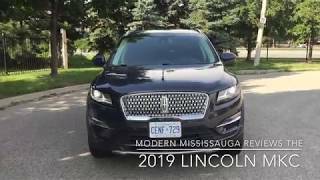 2019 Buick Enclave is a luxury mid-size SUV that is offered in 4 models, from the base FWD Preferred to the top of the line intelligent AWD Avenir. 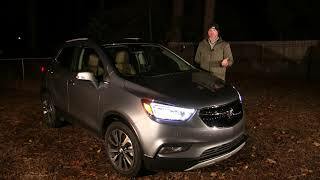 2019 Buick Encore is small luxury crossover that gets a slightly revised grille and front fascia in this model year. The model is available is 2 engine options and 4 trims. 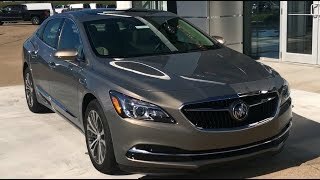 2019 Buick Lacrosse features no major updates, being available in 6 trims: base, Preferred, Essence, Sport Touring, Premium, and Avenir. Hi, Marc. Do you own an EV? What model? I hope this is a Robo voice because I would hate to think a living human could be so damn annoying. Hi there. Thanks for posting your opinion. 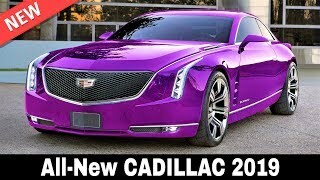 Did you have personal negative experience with GM cars? Please share. Hi, Zane. 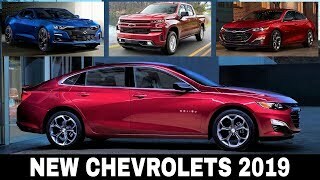 Which 2019 model did you like the most? I am on my third Buick. I have loved them all. Have a great local dealership. Won't buy anything else anymore, except for a Lincoln Town Car. Hi, Paul. If you don't mind sharing, what Buick model do you currently own? Hi, g4do. Thanks for your comment. 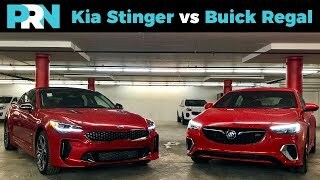 What would you like Buick to build? Hi, Jack. Any favorites in the lineup? Aesthetics presentable styles forefront wheels radius of gyration total automotive autobahn locomotion speeding system. Locally to glocal excellence exceptional designs invention and innovation phases regardless of what categories. 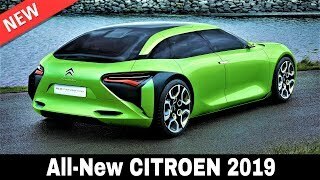 Creativity organise a new role for the teamwork value quality assurance insurance access servers EV easy-going winnings qualify for these new models. Thanks for sharing your opinion! 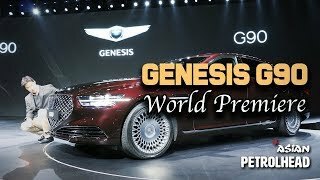 I also wish Buick would release it into production. If the VIN starts with a 3 it is not for me.Boycott GM vehicles made in Mexico. I’d buy the Enspire Now! Looks incredible! Thanks for sharing! Glad you were able to find a favorite. Hi, Regal Tourx is still built on the same platform, but it is a different body style. 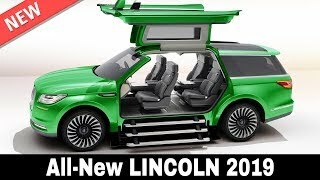 Whose idea was it to build a wagon when people are not buying cars......stupid. 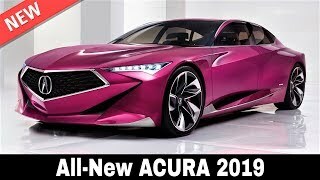 Americans want trucks and SUV’s, 4 door sedans are not selling well, Buicks make excellent cars, much better than Hondas and Toyota’s, camrys and corollas, accords and civics are not as reliable as people think, it is called marketing. Mercedes S Class is the king of cars period. Hi there. I do not agree with your reliability claim, but thanks for your opinion. Do you have a favorite Buick? 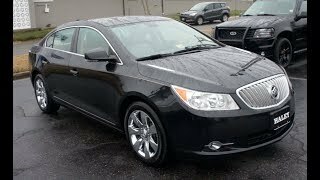 These cars look good in my opinion, buicks always been a great riding car. Hi, Kelli. Which one did you like the most? Why are all car companies starting to put those same head lights? +Automotive Territory: Daily News yeah design. +Automotive Territory: Daily News the look of the front head lights. That thin design. Hi, are you talking about their design or technology?